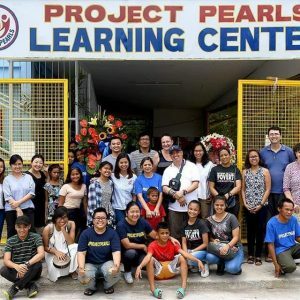 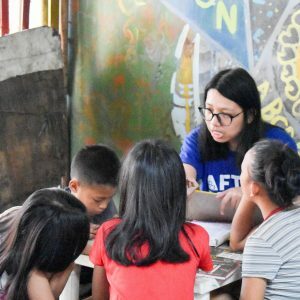 Written by Pat Nabong on October 4, 2015, Project PEARLS founder Melissa Villa was included in the feature of the news article from digital news site Rappler and Move.PH. 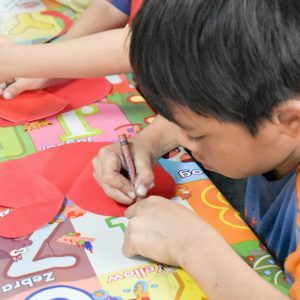 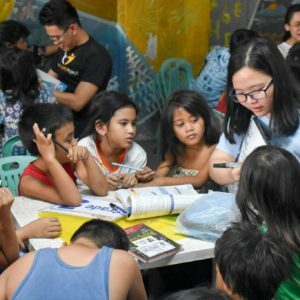 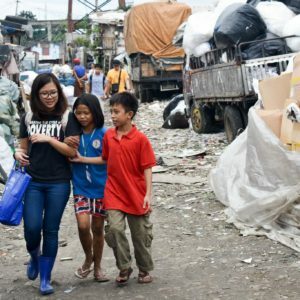 The article featured one of the scholars of Project PEARLS, Jonathan, her mother and her sister and how they make clothespins now from scavenging garbage in Helping Land and making charcoal which is still meager for their daily needs after being relocated in Batia, Bocaue, Bulacan. 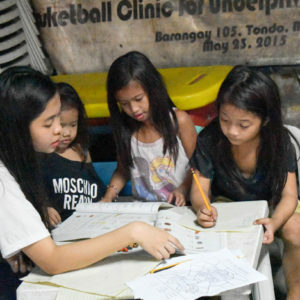 View and read the digital version of the full article written right here!